I. The Bible is a historical book that contains many historical references, but it is not a book of mankind’s history. A. But where it mentions historical facts, it has always been proven to be true. 1. 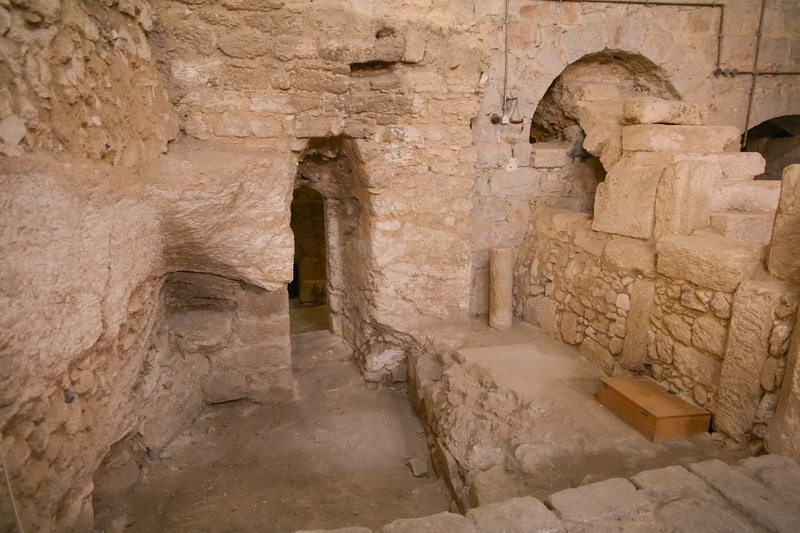 Arguments against the Bible are based on the lack of supporting evidence found in archaeology, but this doesn’t mean the events and people did not exist. 1. Pilate is mentioned in the writings of Josephus, a Jewish historian, and Tacitus, a Roman historian. 2. On the stone was an inscription. Most of it is not readable, but it does contain the name, Pontius Pilate. 1. A ring found in 1968 at a site near Bethlehem was recently deciphered. 3. 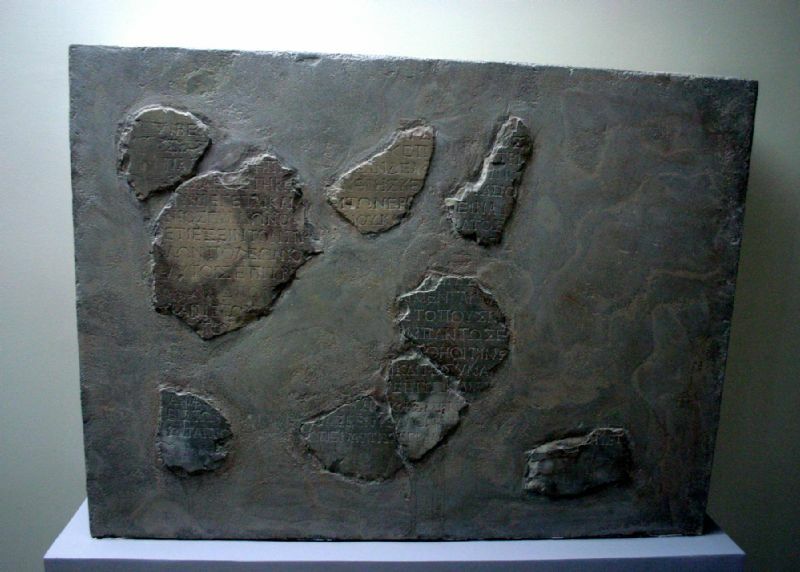 The inscription on what was apparently a stamping ring included a picture of a wine vessel surrounded by Greek writing translated as saying “Pilatus.’” [Hasson]. 4. 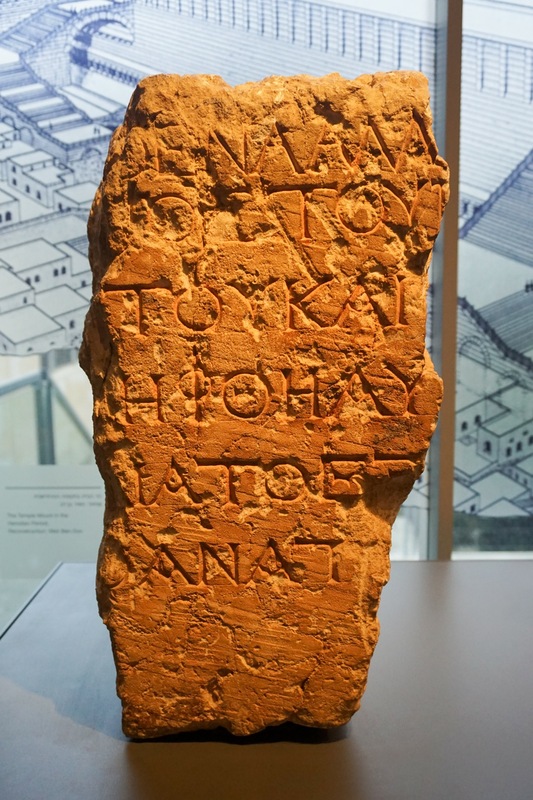 It was probably used by Pilate or one of his officials to affix his name to documents. A. The Roman empire was a complex beast due to its style of organization. B. Luke records specific names and titles, which gives historians a chance to verify his accuracy. D. For a long while it was argued that Luke got the title wrong because as an imperial province, Cyprus would be ruled by a propraetor. 1. What was missed is that while Cyprus became an imperial province in B.C. 27, Augustus traded it for Dalmatia and transferred control of Cyprus to the senate in B.C. 22. 2. 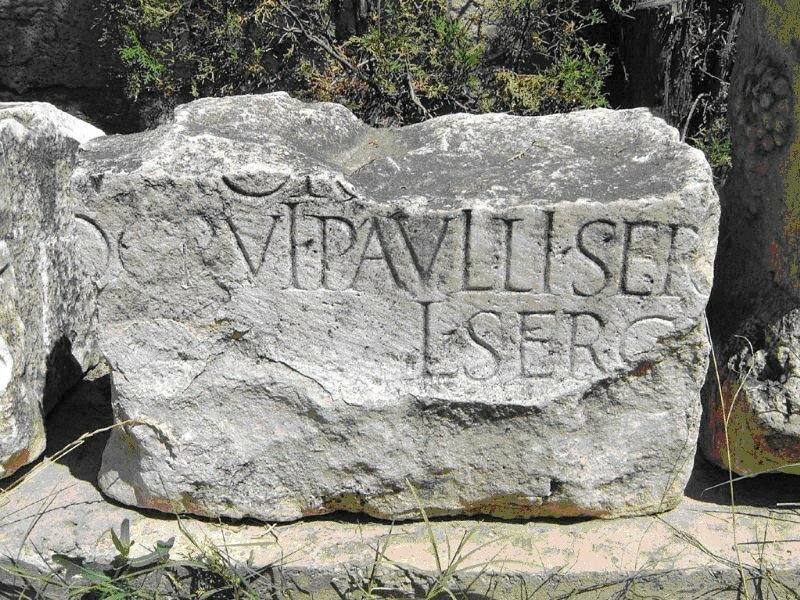 As a senatorial province, it would be ruled by a proconsul. 3. 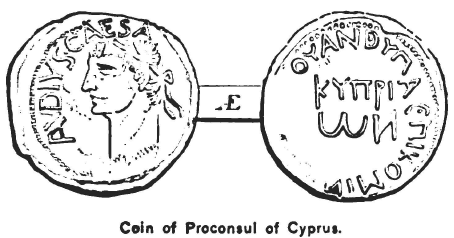 A coin has been found that has the head of Claudius Caesar on one side and Arminius Proclus Proconsul of the Cyprians on the other. 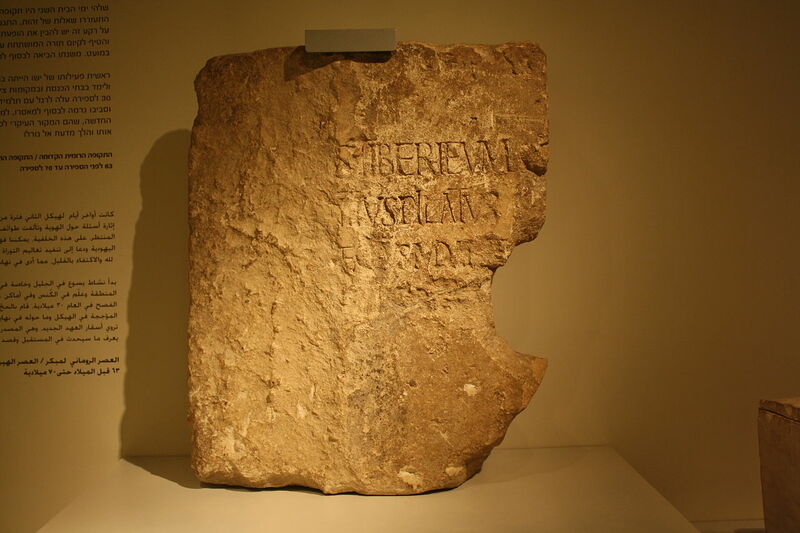 E. A boundary stone of Claudius mentioning Sergius was discovered at Rome in 1887. It records the appointment, in AD 47, of the Curators of the banks and the channel of the river Tiber, one of whom was L. Sergius Paulus. Whether this is the same Sergius Paulus that Paul and Barnabas encountered is unknown. 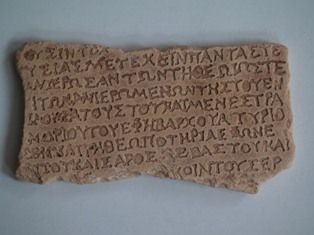 F. An inscription found near Kythraia, in northern Cyprus makes mention of Claudius Caesar and Quintus Sergius, but the last name is missing from the fragment. A. In Acts 18:12-17, Gallio is mentioned as being proconsul of Achia. A. The high priest at the time of Jesus’ death was Caiaphas, who shared the office with his father-in-law Annas. B. 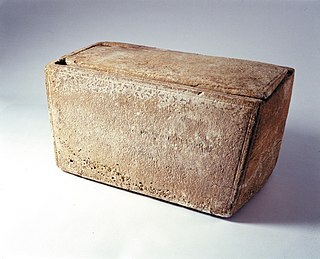 The box is acknowledged to be from the first century, but there is debate about whether the wording was added later or not. So far the evidence leans that it is authentic. C. This does not mean that it is the James of the Bible. 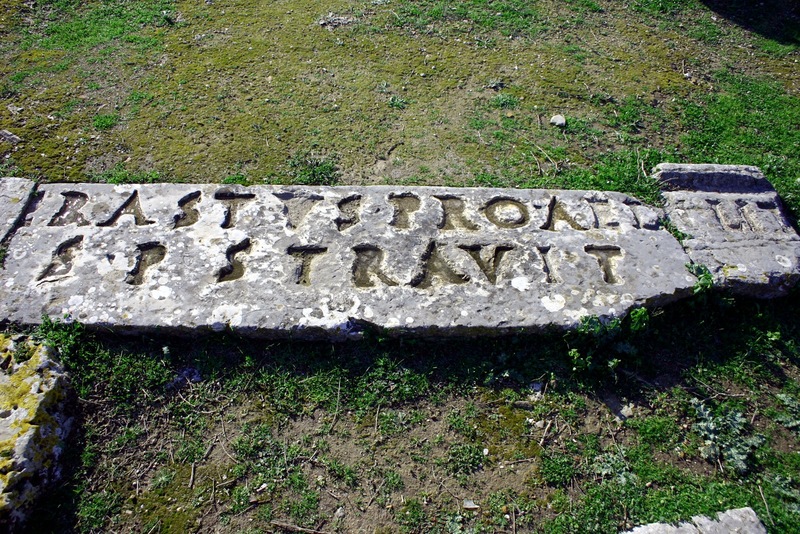 A. Erastus is mentioned in Acts 19:22; Romans 16:23 and II Timothy 4:20 as being the city treasurer of Corinth. C. “Aedile” as a person in charge of the finances of a city. A. In Acts 21:28 we read that the Jews were very serious about not allowing Gentiles into the temple area. 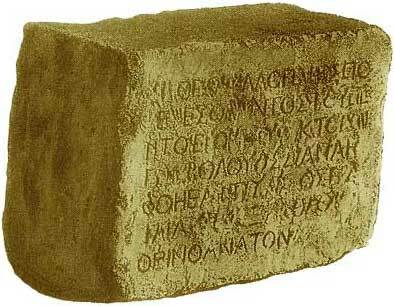 D. Another stone fragment, smaller in size, contains nearly identical words. It also shows that the lettering was painted in red to be more noticeable. B. 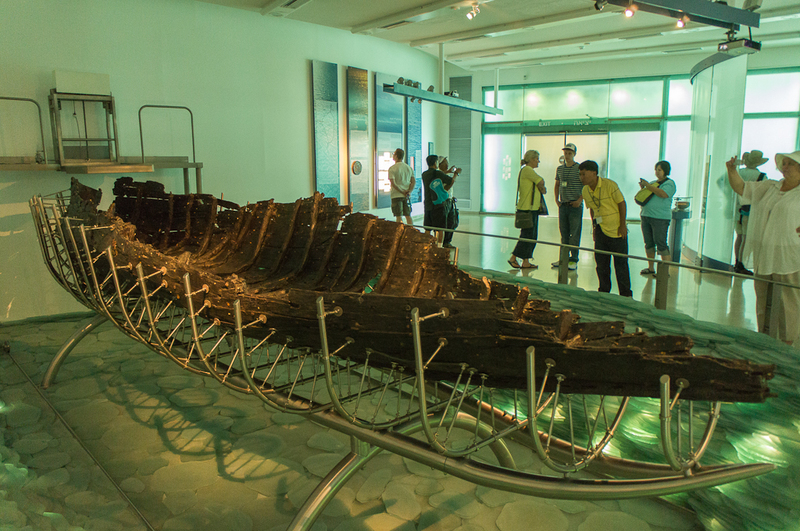 During a drought in 1986, the Sea of Galilee receded, exposing 27 foot fishing boat from the first century. 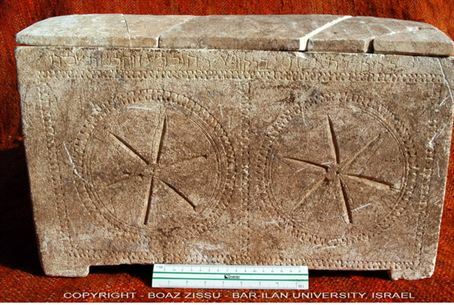 It was found near Magdala, the home town of Mary Magdalene. C. In the back is a raised section, like where Jesus slept in the boat. The boat is able to carry 15 people. B. It also confirms that the little town of Nazareth actually existed. • Hasson, Nir, “Ring of Roman Governor Pontius Pilate Who Crucified Jesus Found in Herodion Site in West Bank,” Haaretz, 29 November 2018. • McRay, John, Archaeology and the New Testament, Baker, 1991. 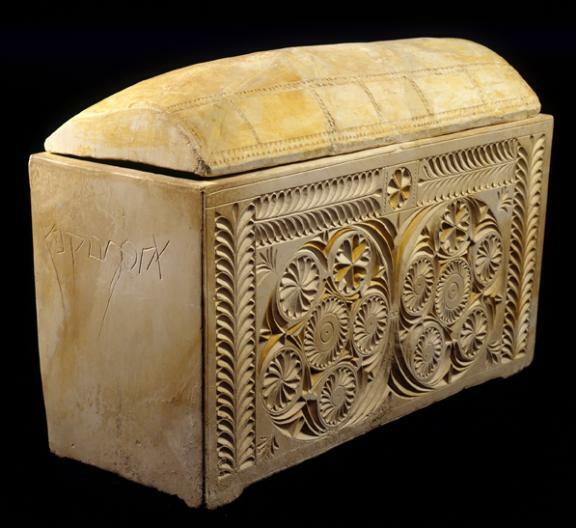 • Ronen, Gil, “Caiaphas Ossuary is Authentic,” Israel National News, 29 June 2011.